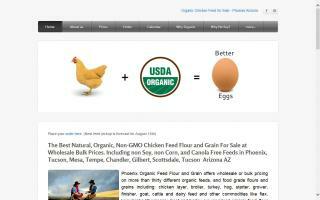 A Group of Arizona organic consumers have brought their organic feed grain and flour volume together to obtain wholesale pricing on organic chicken feed. The group saves about $15-$20 per 50lb bag when compared with retail feed grain and flour stores. The group has been ordering for over 26 months. 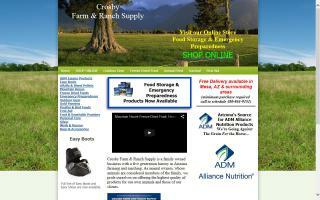 We are accepting others members in Phoenix and Tucson Arizona, who are interested in organic feed at a lower price.